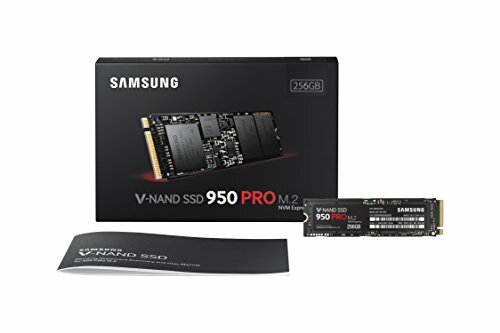 Samsung 950 Pro M.2 PCIe 256GB Review – The day that the Samsung 950 Pro arrived, I noticed that one online retailer was selling a 240GB OCZ Trion 100 for less than £50. 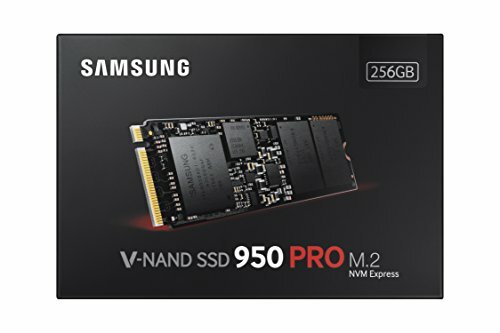 Given the price of the 256GB version of the Samsung 950 Pro, why would you want to pay this sort of money? There are very good reasons, trust me. 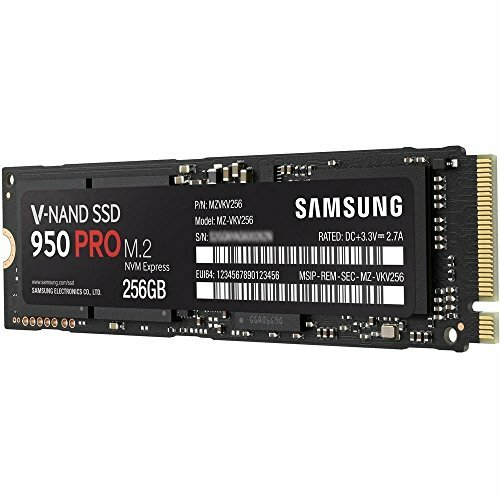 The first important thing to realise about the 950 Pro is that it isn’t a SATA SSD but one that uses the M.2 specification. 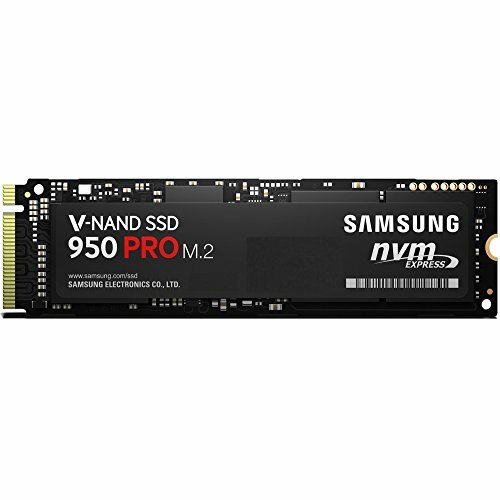 Therefore, to use it on your PC, you either need a motherboard that has M.2 slots or a PCIe card, and in this instance you need M.2 that supports PCIe operations and can take a 2280 scale device. 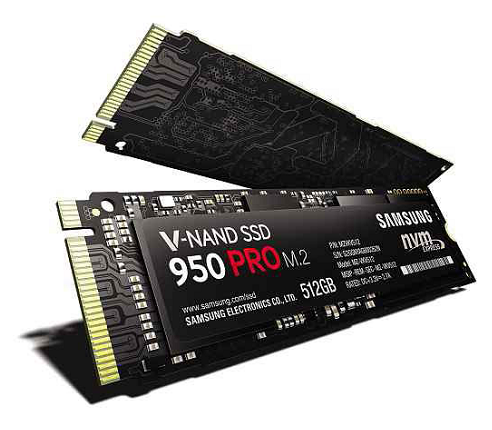 If you tick those boxes, then you can unleash the very latest V-NAND-based NVMe technology that supports connection to the system through four Gen 3 spec PCIe lanes, and not the narrow SATA-3 interface. 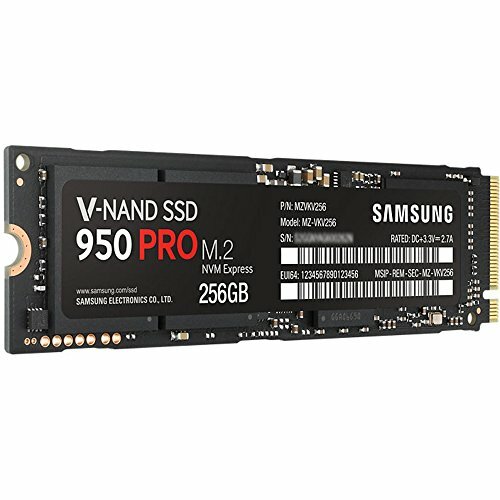 If you thought SATA SSDs were quick, then buckle up, because this technology is as big a leap from SATA SSD as that was from spinning platters. This isn’t Samsung’s first foray into M.2, as it previously made the SM951, which was mostly aimed at business users with deep pockets. 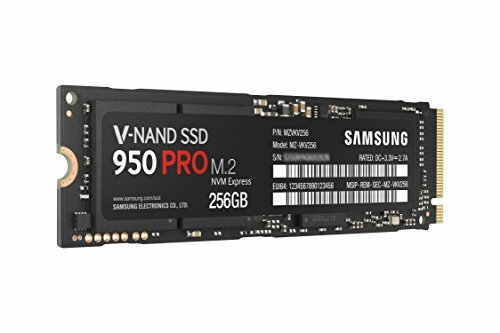 However, the new 950 Pro is for regular users and currently comes in the 256GB capacity reviewed here and a 512GB option. 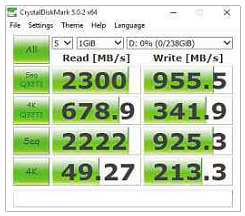 Once the 950 Pro is connected to the M.2 slot and the system is powered up, it appears just like any other drive attached to your system, with one noticeable exception: this drive reads at a gobsmacking 2,200MB/s and writes at 900MB/S. That’s not a typo; it really is that fast. And my benchmarking actually put it marginally higher on both reading and writing than those Samsung figures. those who need to crunch data stored on one. 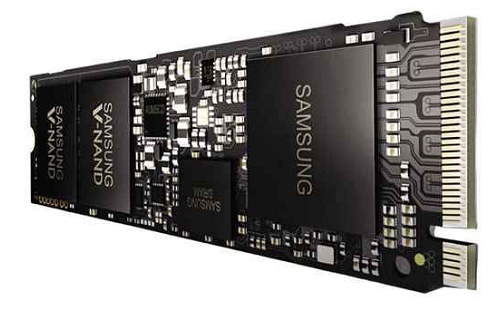 According to Samsung, the 256GB model can drive 270,000 IOPS, while the 512GB one achieves a blistering 300,000 IOPS. Accordingly, the 512GB one is a little quicker reading at 2,500MB/s and about 60% better at writing, rated at 1,500MB/s. Based on that, as impressed as I was with the 256GB model, the 512GB model is the one to have. If you can’t, don’t worry, because Windows launches off the 256GB model like it has been guzzling Red Bull. Normally, this is the part of the review where I call out something silly Samsung did or a huge drawback to balance the advantages, but there aren’t any obvious ones here. 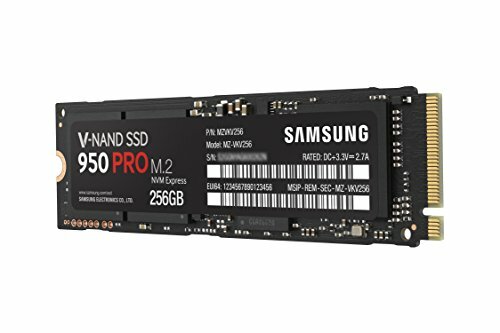 It’s more power efficient than a conventional SSD, and this model’s warranty is for five years or 200TB of data written, and the larger unit has double that TBW coverage.